Client Testimonials about how helpful we are. 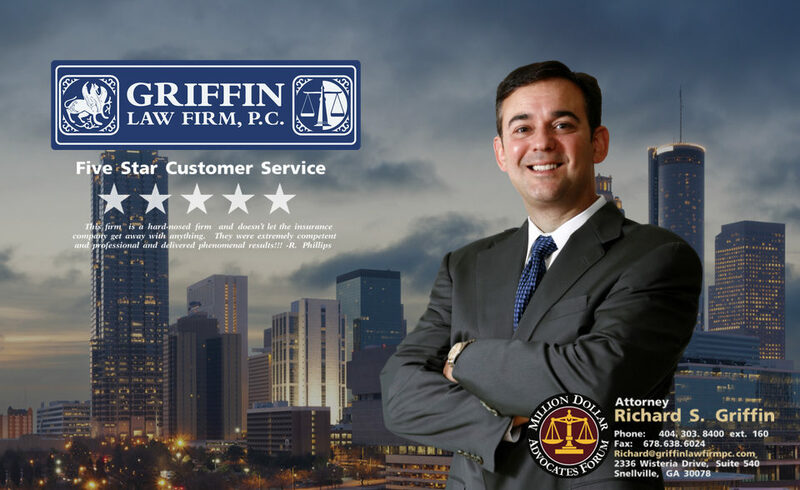 The Griffin Law Firm will always be helpful at every stage of your personal injury, wrongful death, workers’ compensation, and Social Security Disability claim. Typically the injured or disabled client hasn’t been through the challenging claims process before. This means that our experience is handling thousands of injury and disability claims means that we have the answer to your problems. We are here to help you, and we will do just that if you trust us with your case. We have provided client testimonials that describe how helpful our firm is to our clients. I would rank them excellent (5 out of 5 stars).